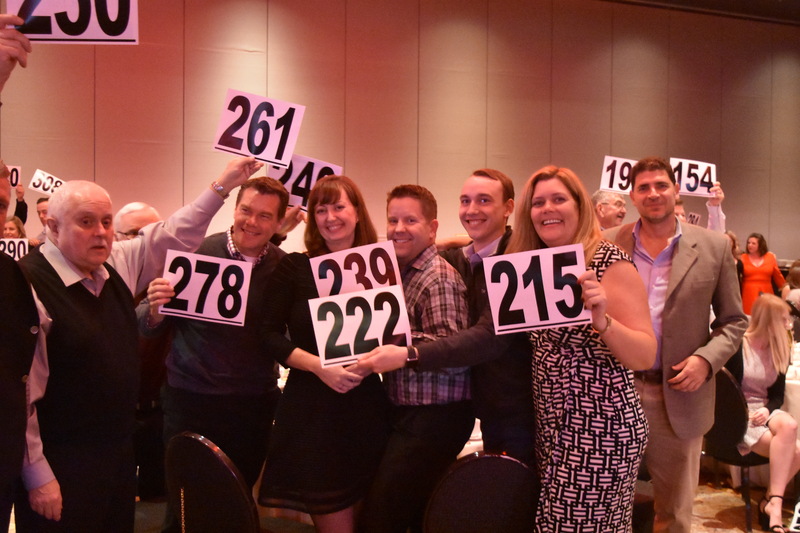 The 2019 Auction is October 5th, 2019 at Tulalip Resort Casino. 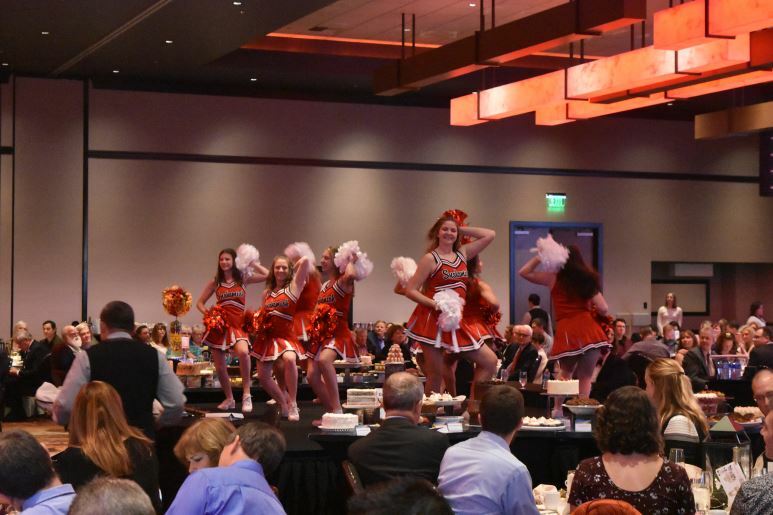 The Snohomish Education Foundation is pleased to report that it raised over $256,000 at their 2018 “Imagine…Where Their Paths May Lead” Annual Auction held recently at the Tulalip Resort Casino. This amount sets a new record for the annual fundraising event. 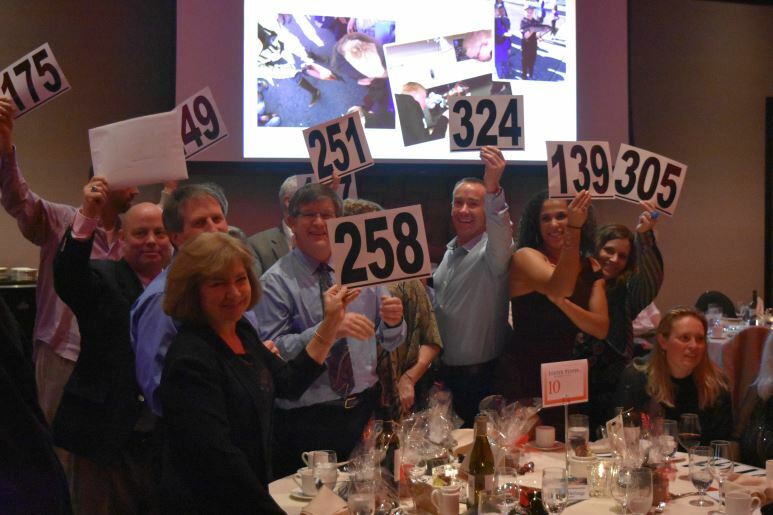 Three hundred forty-seven guests attended the festive fundraising event benefiting student programs in the district. Evening highlights included a message from Snohomish School District Superintendent, Dr. Kent Kultgen and a Fund-A-Need presentation by Little Cedars Elementary Principal, Lew Dickert and Assistant Principal, Sam Hanson. Included in this record amount was $66,300 raised specifically for classroom grants. 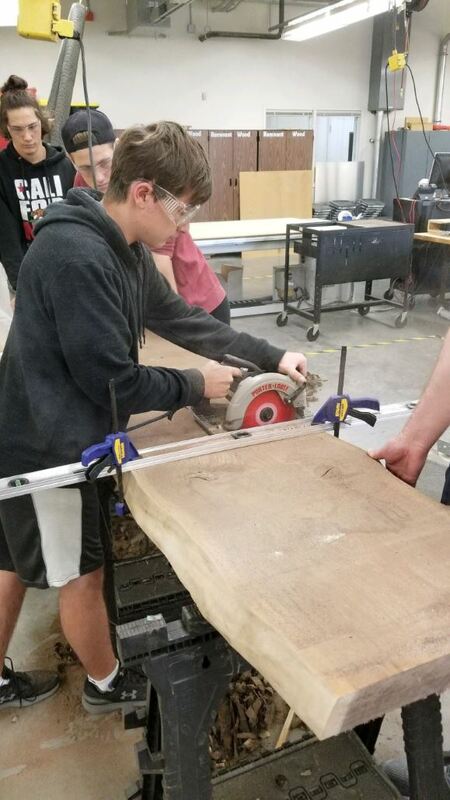 One hundred percent of the classroom grant amount will be distributed to teachers and staff during the 2018–2019 school year to classrooms K – 12 throughout the Snohomish School District. “Oh, the learning excitement our creative teachers generate with those funds,” smiled Stefanson. The Foundation sincerely thanks our growing list of Annual Sponsors. The Snohomish Education Foundation is a non-profit 501 (c)(3) organization dedicated to supporting student success. As a community-based organization, we rely on donors and volunteers to help us carry out our mission of fostering learning by providing opportunities.